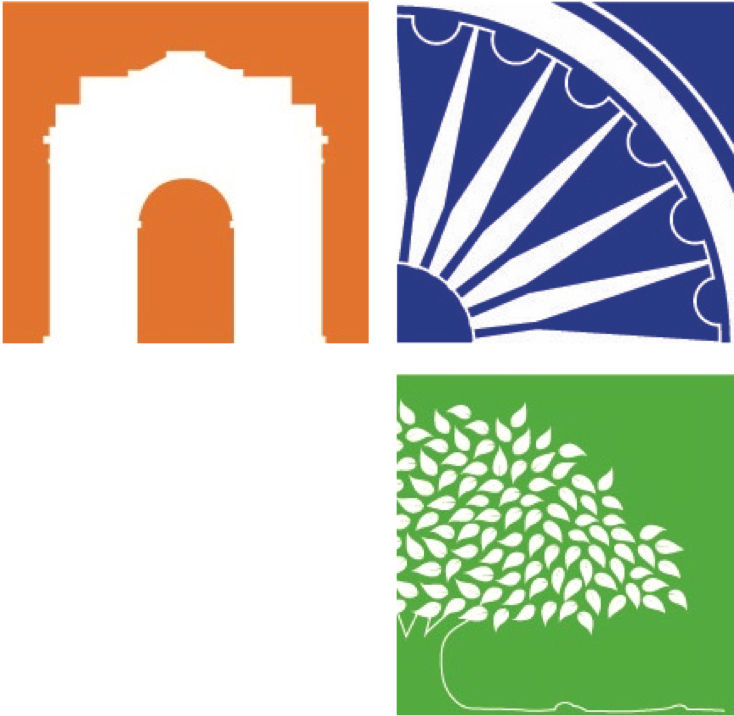 The optional Service Learning course module (Weeks 5-6) at the International Summer School (ISS) builds on the knowledge gained from the other three modules and provides a platform for students to further engage with India beyond the academic session (Weeks 1-4). All tasks, assignments and research questions are tailor-made to suit the students and their individual interests. The fieldwork done during this two-week experience is interactional and engaging, while at the same time fostering a spirit of volunteerism among participating students. Assessment for Service Learning is carried out through the evaluation of research work in the form of journal entries and/or blogs as well as group project submissions. At the end of the first four weeks, participating students move to locations across the National Capital Region (NCR) and beyond, one of them being Keoladeo National Park in Bharatpur, Rajasthan. The ISS has worked with WWF-India to structure a program that provides students with the opportunity to volunteer at the National Park and explore topics such as conservation and freshwater ecosystems. Within the NCR as well in neighboring states, the ISS has also worked with local Non-Governmental Organizations such as 5waraj to offer the students a chance to volunteer at local schools and towards initiatives that support sustainable living.